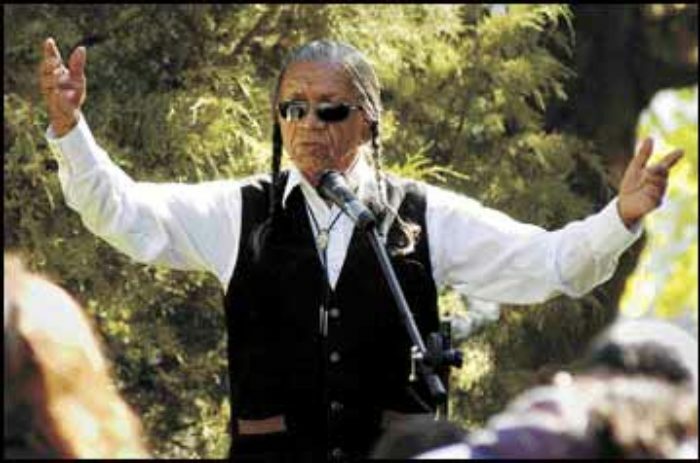 A little over ten years ago, I attended a talk my grandfather, Louie Adams, a Salish elder, gave in Bonner, Montana. He would frequently give talks at events or locations that were historically significant to the Bitterroot Salish people, sometimes driving as much as 8 hours to talk for a half hour and turn around and drive home. At the time I was only 10 years old and all I really cared about was the remote-controlled boat I was playing with in the water. I later learned that the talk my grandfather gave that day was about the history of the Bitterroot Salish people and their close connection to the Clark Fork river. My grandfather’s great grandmother was born alongside the river just across from the University of Montana campus. Our people frequently stayed in the area and used the river for navigation and as a food source. Today I live in an apartment complex less than a mile from the spot where my ancestor was born and where some of the Bitterroot Salish people lived during parts of the year. This year marks the 10-year anniversary of the removal of the Milltown dam, and to me it’s a milestone representing a move in the right direction toward restoring rivers to their original state. Three years ago, my grandfather told his last story, and now I want to do what I can to keep these stories and these important locations alive for many years to come.